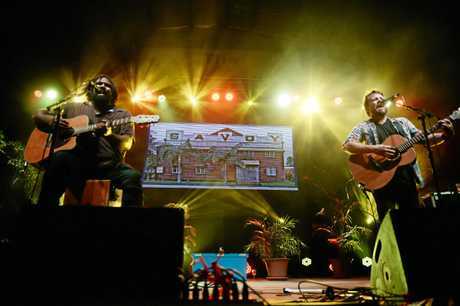 EVEN when Busby Marou are living the music dream of gigging around the nation, they still reminisce on their days soaking up the sun on Great Keppel Island or catching barra in the mighty Fitzroy. 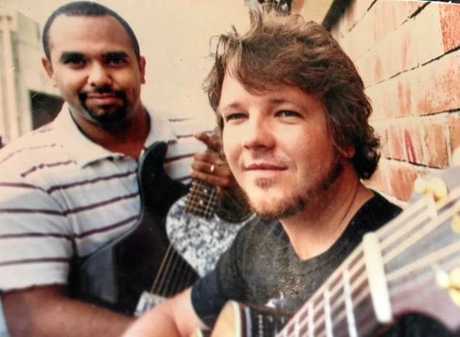 Their stories of home inspire the lyrics of their music and the Rockhampton band said fans are always interested in the place it all began, Central Queensland. Ten years later, the chart-topping band have announced an annual event dedicated to the first fans who shaped their success in their hometown, One Hot Night. Busby Marou One Hot Night: Busby Marou launch their end of year show "One Hot Night"
Tom Busby said he was proud to call it their very own creation and had also roped in some famous support acts like Amy Shark, Timberwolf and Pandamic for the event on December 29. "This is the biggest thing we've ever done and the whole concept is that it's our concert: we are presenting and curating this," Tom said. "These guys are also some great friends and absolutely killing it on the music scene right now." 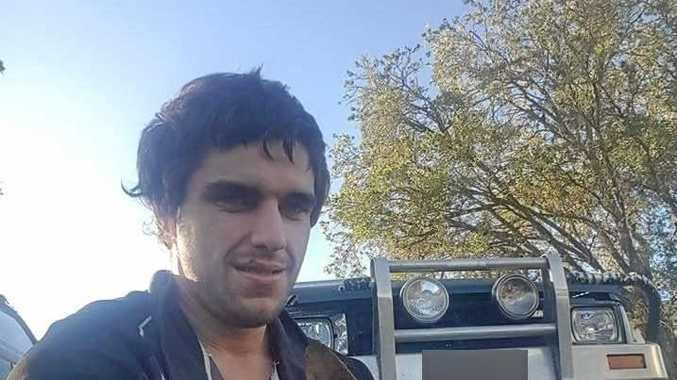 Jeremy Marou, who still lives in Rocky, said the fans were a massive support in the initial stages of their career and hoped the epic night at the Rockhampton Showgrounds would be a success. "This gives us an opportunity to put on a concert of full calibre where young people and families don't have to fork out money to go to a concert," he said. Since those initial days jamming at The Oxford, Australia Day Beach Party and Village Festival, Jeremy Marou said little had changed between the duo. "We love it more than ever but now we're really getting some traction and learning how to tell stories in writing," he said. Tom joked that Jeremy now boasted a new Ferrari instead of his silver Hyundai and the duo traded in their boardies for jeans in their later years. "We just been playing for that long that it's become second nature," Tom said. "We've had to learn a few behaviour techniques too so there's less trips to the pub." The relaxed duo were soaking up the time spent in their home-town after a jam-packed few months of touring for Tiny Towns with their new album Postcards From the Shellhouse. Their calendar for the rest of the year didn't show signs of slowing down either as the upcoming tour with Elton John, Paul Kelly, A Day on the Green and a stack of festivals inched closer. Jeremy said all through their travels were continually interested in where all their intriguing songs were written about. "We always tell stories about home when we are away and people always want to know where it is," Jeremy said. Fans who visit the region hunt down the connections between songs and place and swing the band an excited selfie for evidence. Tom, who now lives in Gold Coast, said the fans collected along their touring were excited to watch them perform where it all began. 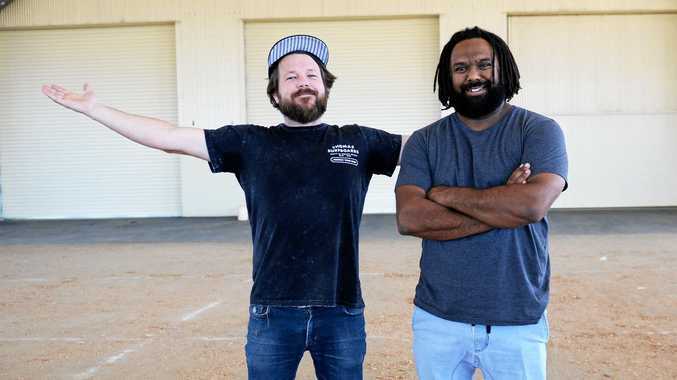 "Although we've had heaps of feedback from people in CQ, majority was from people outside of town to come are just keen to watch us where we've been inspired," Tom said. The down to earth duo refuse to let the success get to them even saying they were a little nervous about their self-promoted event. Jeremy said whenever the duo are doubtful of the concert, the overwhelming reaction on social media gives them a slight ego boost. "We have very big families so whenever we think were cooler than we are they bring us back down to earth," Jeremy said. Busby Marou said to expect a massive night of moshing and encouraged everyone to come and support the first annual event.